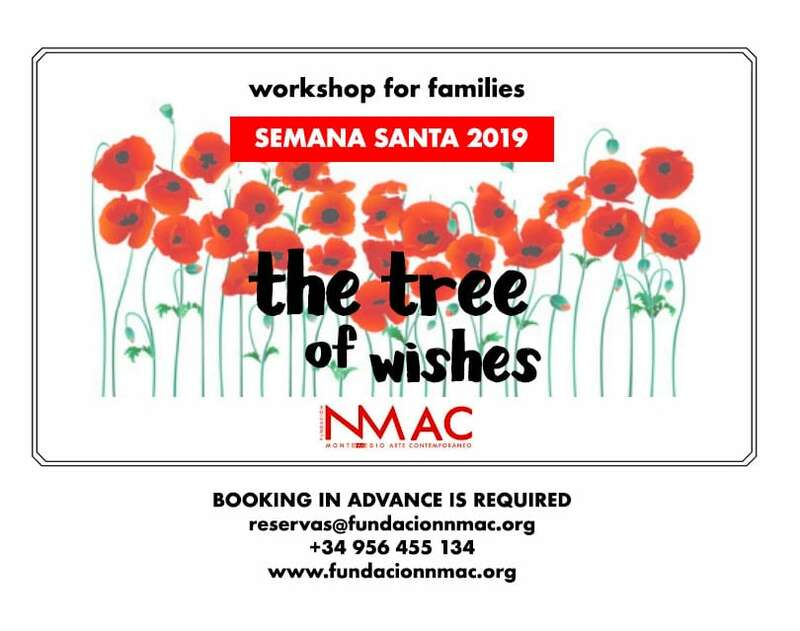 SPECIAL WORKSHOP FOR FAMILIES FOR HOLIDAYS! Only the most observers and brave explorers could pass this challenge! Every day, from saturday the 13th to sunday the 21th, April 2019. Activity for families with kids from 5 years old.